Living in the big city of Toronto has its perks as well as some disadvantages. Most of the metropolitan residential housing is in the form of condominiums, apartments or even modest-sized single-family dwellings. One of the most common disadvantages that we all share is that there is not a lot of extra storage space. There is, of course, the benefit of streamlining but that isn’t always appropriate. We have the furniture that might not be the right fit now but will one day, when the kids are older and less messy, be the perfect fit. We have the seasonal decorations that are sentimental and usually rather bulky. We have the seasonal clothing that cannot be replaced each time the calendar changes. The solution is not only a simple step but a wise and affordable one – self-storage. We here at Green Storage, can help you trim the clutter in your living space and make life less stressful. 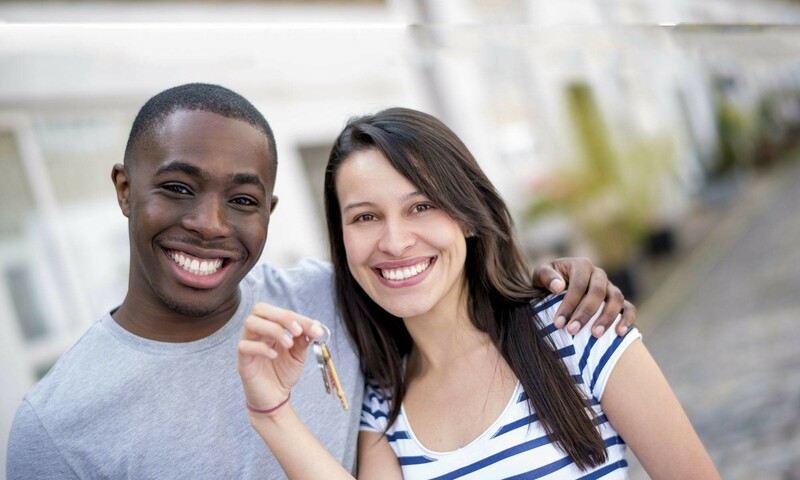 We have put together a few reasons why self-storage would fit nicely into your city lifestyle. Anytime that you are moving it can feel daunting. Moving to Toronto is not an easy endeavour and having a place to ship your belongings early can make moving a less stressful occurrence. You can have your possessions at the unit and then move them, room by room and organized, at your leisure and setting up your new residence can be a less stressful one. The high cost of living in Toronto, owing or renting, means you will most likely be looking at a place that is a good fit for your budget rather than all your possessions. Rather than giving up the right accommodation because it might be a little of a tight fit, a self-storage unit would allow you to focus on a little more of your wants than your needs. A self-storage unit can come in handy when downsizing or when life becomes a little cluttered. All your possessions would be safe and organized and can allow you to quickly access your items. Green Storage has many locations to serve your needs. Maybe you are a two-car family, or you have a summer vehicle and your new residence is a one-car building. What to do…what to do? Well, a self-storage unit can be much cheaper than premium parking at your new building. It is also a great idea if that special summer vehicle needs a spot to hide out from the harshness of the city winters. Well all have those times when we want to make our space a little more ours! Whether it is painting a few rooms or a full-scale renovation the easiest way to get around is to have a place to put the day to day items for a short period of time. Just think how much easier and quicker it would be to have the large bulky items out of the way in a safe and secure place while you work. A storage unit will work for you while you are working on perfecting your home. This is a perfect time to investigate off-site storage to help make your stay in Toronto great. Green Storage has 20+ different sized units, to facilitate your every need. Our friendly and qualified staff will work with you to provide expert advice. We even offer truck rentals and moving supplies to help you move into Toronto or move around Toronto or just to give you a little more space. Our facilities are climate-controlled and have 24/7 recorded video surveillance as well as a full site security system. Our facilities are equipped with sprinkler systems and each aisle is equipped with adequate fire extinguishers. Make an informed choice for your storage needs. Call us at Green Storage at 1 (844)-50-GREEN or visit one of our Ontario self-storage locations today! We are your dependable full-service, self-storage provider in Ontario, and we look forward to assisting you!